Spoiler: the methods are both free but require trial accounts. 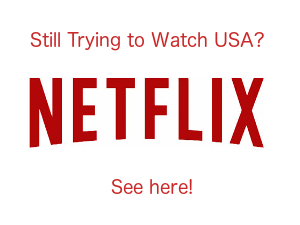 But you CAN have a streaming service which is around $3 a month if you want to continue. Here’s how. Disney Life. No not THAT Disney Life, the other one. The one in the Philippines. That’s right, unsurprisingly the rights to Star Wars have been sold all over the world, so in differing countries there are different agreements in place. In the UK Sky had the TV rights I believe, and Netflix had the rights to show some of the later ones for a couple of years. In the Philippines though, Disney retains ownership of the rights and so it has made the movies available on its own service. Which is its ultimate long term plan for everywhere. Unlike most services though, you can’t sign up for a Disney Life account in one country and use a VPN to access another country. You need to actually sign up to the service for the country you require. There’s a 30 day free trial too. So you can Watch Star Wars for free until the trial runs out or continue afterwards. The Star Wars franchise is available on India’s Hotstar Service which is owned by Fox. 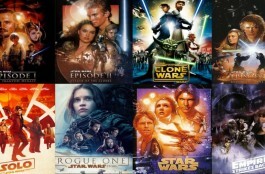 In fact a large part of the canon is available, prequels the original trilogy, plus the clone wars series and film plus some of the more recent movies. 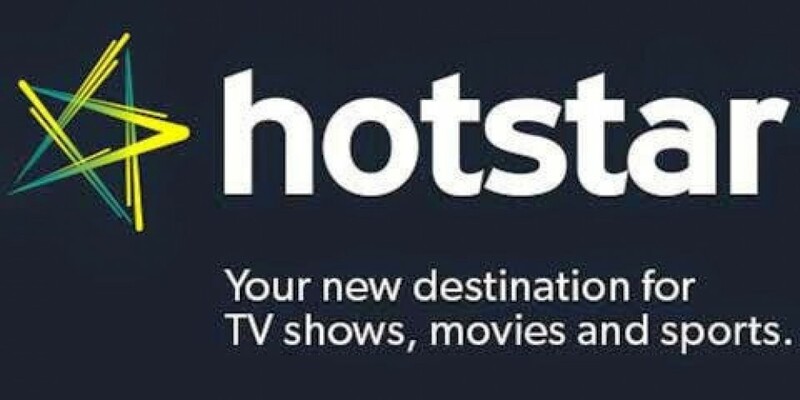 Hotstar offers a 7 days trial. It’s a little more involved to sign up which you can find here and here but UWTV members have managed to sign up just fine. 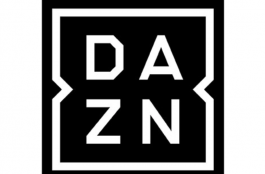 It costs around $3 a month and is exceptional value for money when you consider the sporting content. So there you have it. Two ways to watch the Star Wars movies free and / or cheap depending on whether you opt to keep the services. 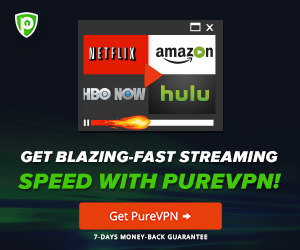 My personal experience of this is that a VPN will work great and if you are watching it in the go with a laptop or mobile device then it’s a great option. If you have a streaming device in your main viewing area, such as with a fire stick or apple TV, then perhaps consider a smartDNS as a low Maintenance way to watch. It also means no other household members need to mess with turning a VPN off and on..